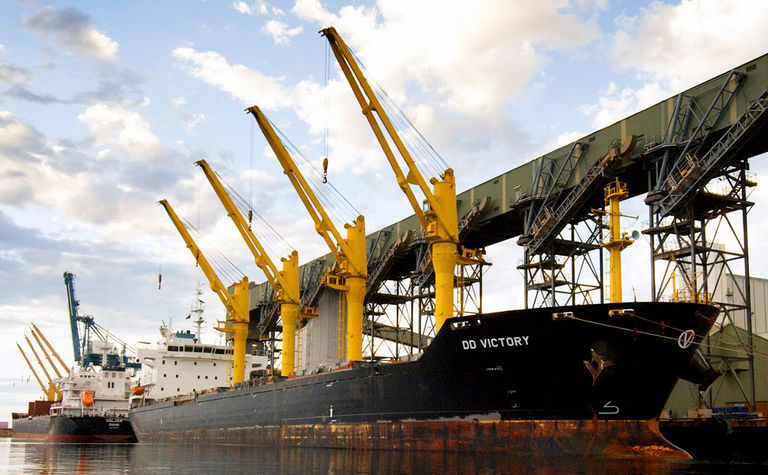 Plum Grove is a major player in Australian agriculture, being an accumulator and exporter of Australian grain with a presence in all grain exporting states. 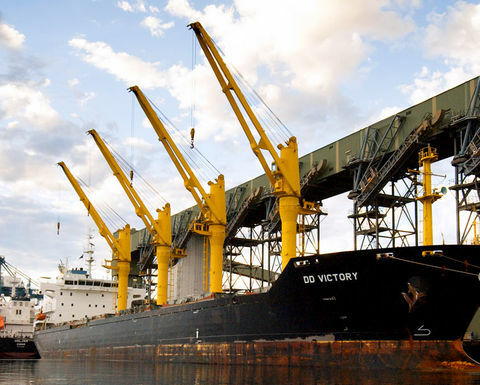 Under its unique service manager model, Plum Grove accumulates cargoes for several key Australian grain end users including the Salim Group, Mitsui and Seaboard. 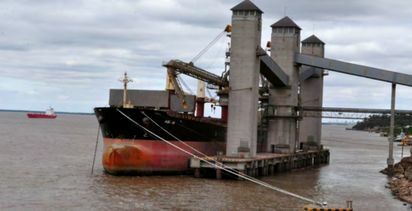 Together, these end users represent a pool of significant consumptive demand for Australian wheat and other grains in Australia's most important export markets. In August 2013, Plum Grove boosted its presence with the acquisition of a major stake in a New South Wales grain business Agrigrain. The agreement was a milestone for both businesses. As a major grain accumulation, trading and container packing business, Agrigrain provides Plum Grove with a strong foot hold in New South Wales via an established, diversified and highly regarded operation. The service manager business model works to provide growers (our customers) with relevant and timely information to assist with grain marketing and farm business requirements. The core foundations of the model are based on being professional, innovative and reliable to the target audience. Plum Grove's service model also reflects a different approach to grain accumulation as it seeks to create a closer bond between the grower and the end user by focusing on bringing the two parties together when market opportunities arise. Our unique partnerships with our shareholders allow us to ‘Listen Global and Act Local'. So not only do we foster a culture of innovation within the business, we support and sponsor local communities, as we see these as our communities as well. Integration with shareholders plays an important role within Plum Grove. We currently have a secondment arrangement with Mitsui and one of their staff members is placed in our head office. This assists with culture awareness and business practises amongst staff and with visiting shareholders. As a business, we are quite culturally diverse, with eight directors on our Board. Two directors are Japanese, one is American, one is South African, two are Indonesian and two are Australian (Andrew Young and Tony Smith). This enables us to work across regions and different regulatory and cultural environments. Andrew Young and Tony Smith have a strong understanding of the benefits of gender and cultural diversity within the business. This is illustrated with the support of flexible work hours, working remotely and numerous part-time positions held within the business. Fostering personal growth and development is also highly regarded within the business unit and numerous members of staff are furthering education opportunities and exchanges. Plum Grove also supports and sponsors numerous women in agriculture events to ensure we engage the female business partner who are becoming more involved in the business unit. 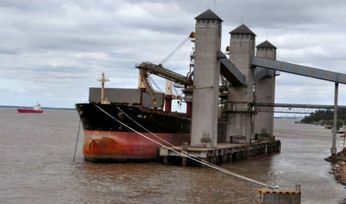 Argentina is a major player in the global grains market.